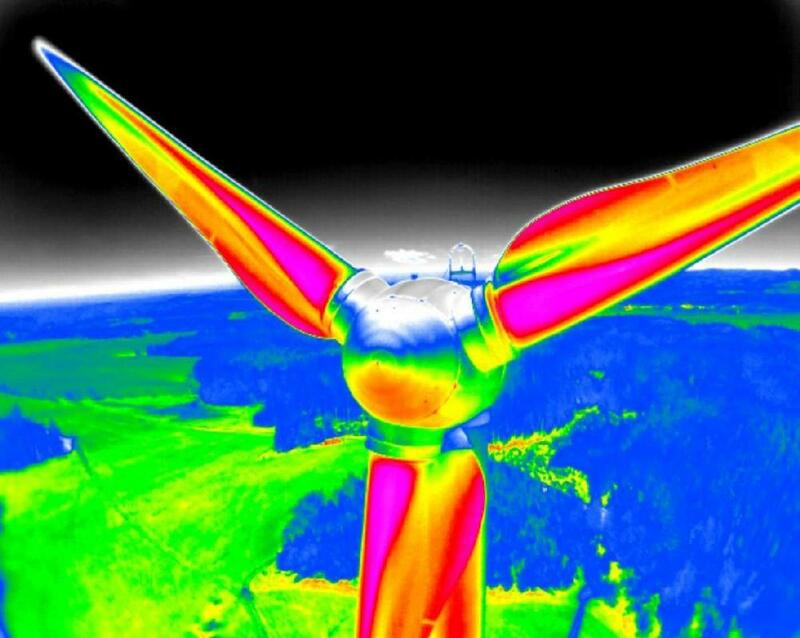 UAV thermal imaging is a powerful and non- invasive tool that identifies and locates issues with wind turbine installations. We can detect temperatures anomalies that indicate potential problems and identify high risk areas. 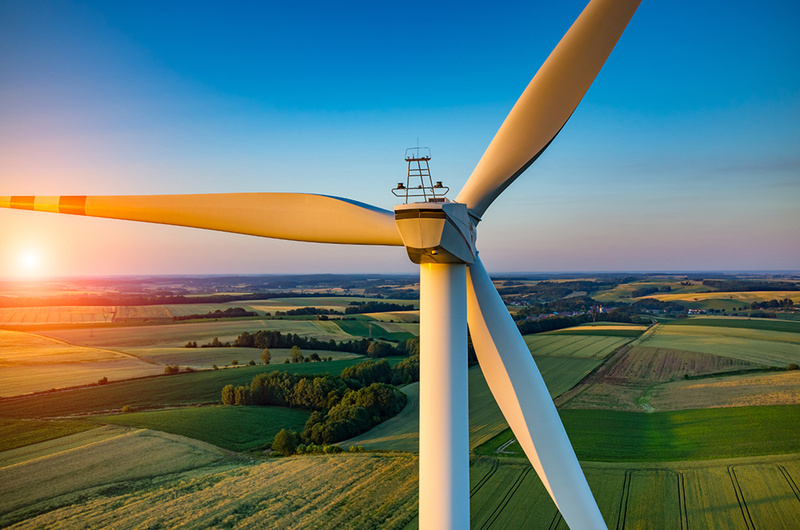 Early detection reduces risk, downtime and operational costs. There is no need for a system shut down, while carrying out the UAV thermographic inspection.